Jennifer has developed websites for over 10 years. She is experienced in front end and back end development and site management. She is very comfortable with WordPress and has extensive experience in customizing themes and plugins. 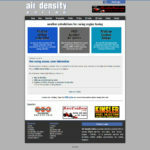 Her long-term project, Air Density Online, is built in WordPress with custom mysql tables, hand-coded back-end developments, and highly customized plugins. 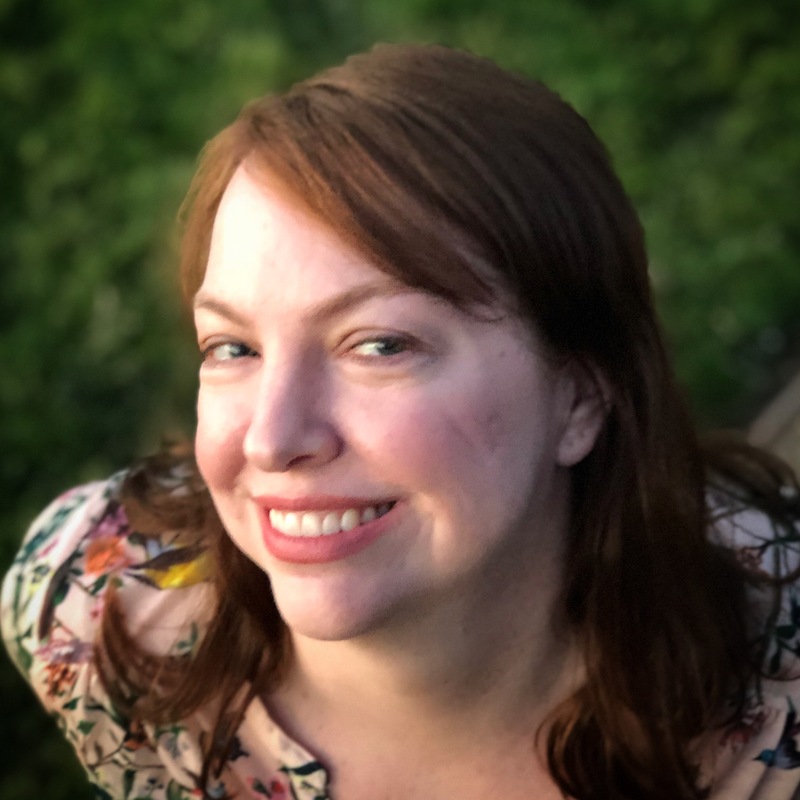 Jennifer believes in light, clean code and tries to stay current with emerging trends. Here are a few of the websites Jennifer has worked on in the last year. I work with Mike Jones, the music director for Penn & Teller, to produce content for his projects. My photos of him have been used in publications such as Downbeat Magazine and the Chicago Tribune. I am working on projects in development including a podcast and a documentary. I have also redesigned his website and help maintain his social media presence. Visit his website at Jonesjazz.com. 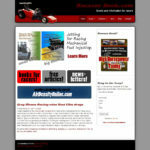 I developed this site for a retired auto racer who started writing books about engine tuning. 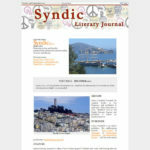 It is built in WordPress so the owner can write regular news and blog posts. The site has a shopping cart that sells all books. I have worked on this site for so long that I have updated it from a basic website to a robust, user-friendly site that enables the owner to maintain a presence on the web without an extensive knowledge of web technologies. Additionally, I write technical articles that have been featured in magazines including EngineLabs, Dragzine, and Engine Builder. I worked with RaceCarBook.com to develop online tools for auto racers to better tune their engine. The site was built using PHP as a standalone site but was later imported into WordPress to add a membership plugin to manage users. The site has a freely available section that pulls weather data from DarkSky.net to provide weather data specific to auto racing. I have made numerous help graphics and videos for this site as well. I built this site from scratch and have managed every detail of it’s development from back-end coding to marketing and customer service. Currently I write technical articles as mentioned above and work on promoting the site in the auto racing world. The owner of this site wanted to create a literary journal he could edit with minimal coding knowledge on his part. 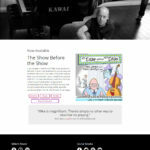 I built this site for him in WordPress with extensive customization and plugins to automate adding multimedia, text formatting, and content organization. 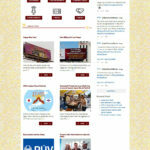 I am working with the creator of the United Church of Bacon to redesign his website and develop an online presence for his charity endeavors. I started out getting the site updated and functional while starting to post regularly on his behalf on Twitter, Instagram, and Facebook.Next steps include a site redesign and a more detailed social media presence.